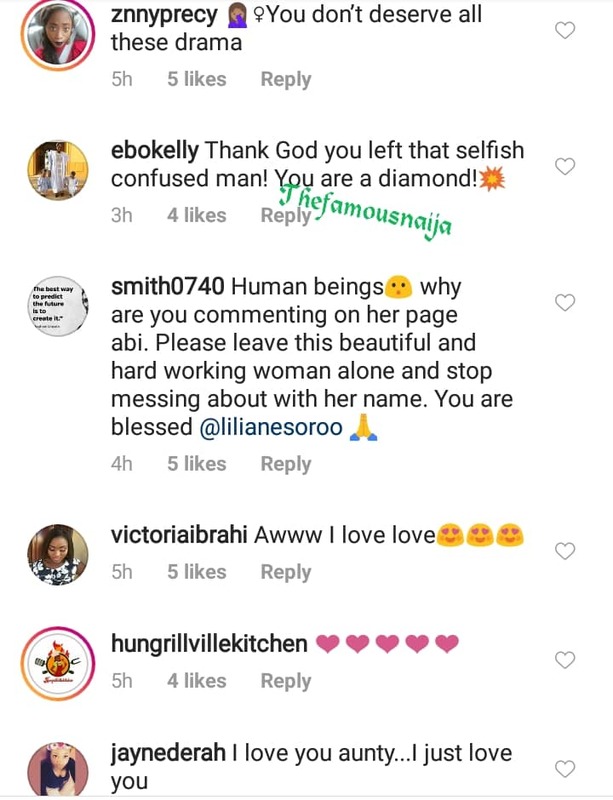 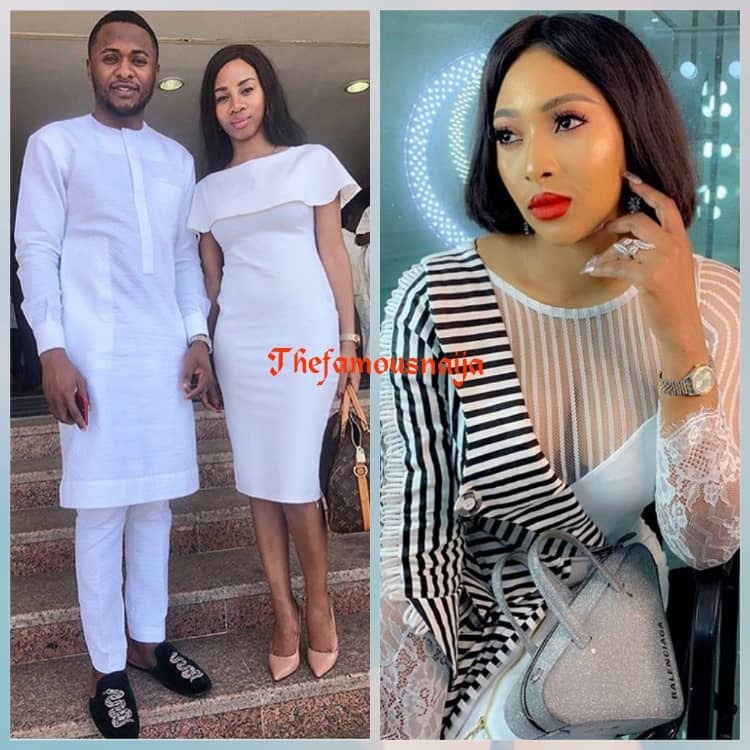 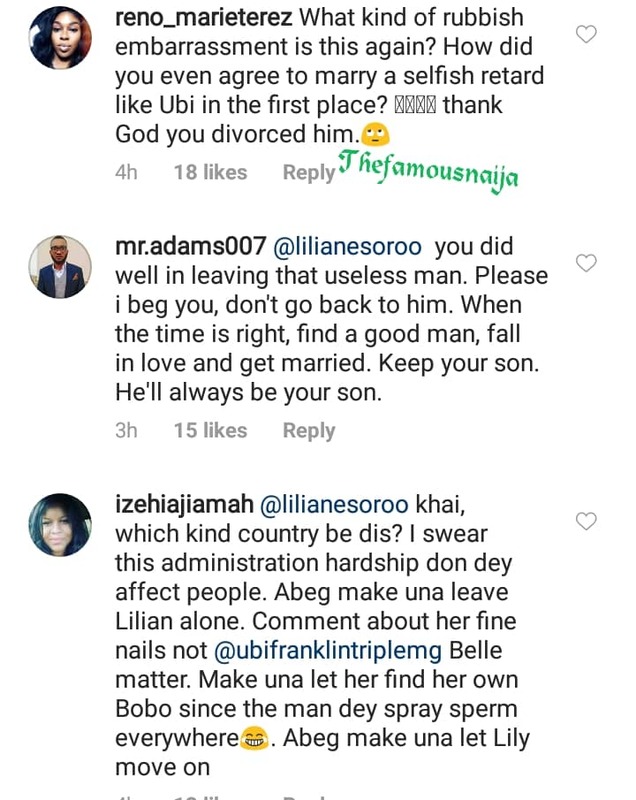 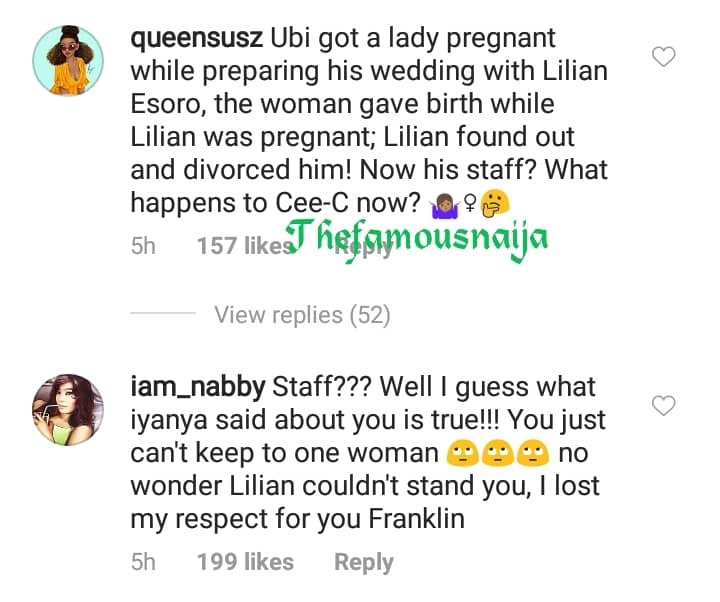 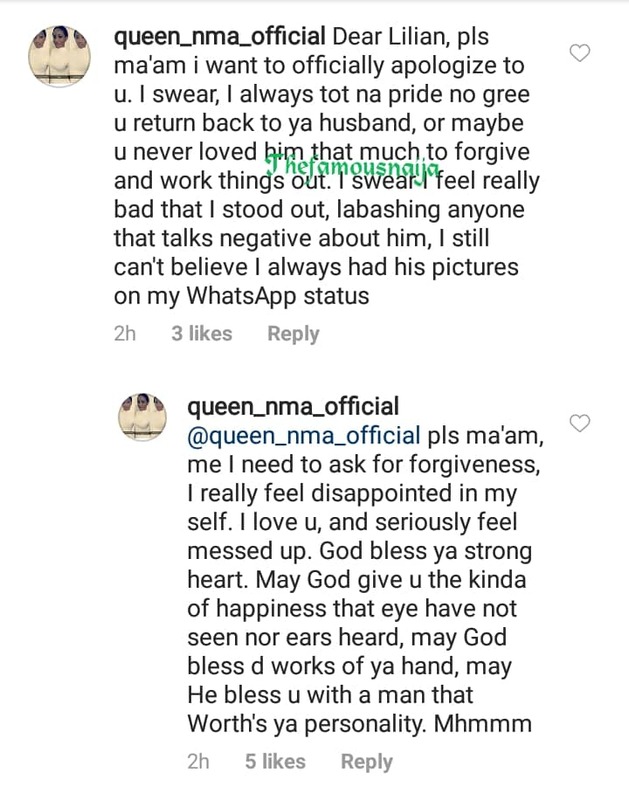 Fans have bombarded Ubi Franklin’s estranged wife, actress Lilian Esoro’s Instagram Page after news of Ubi Franklin Impregnating his staff. 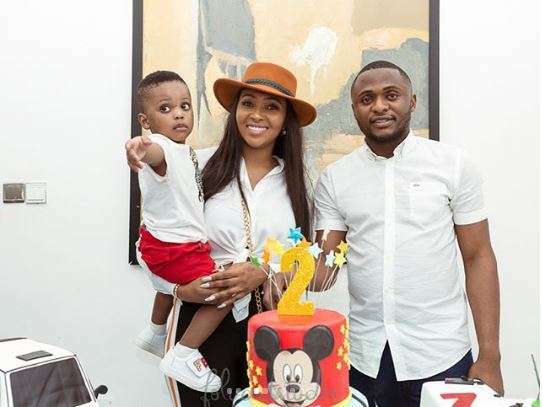 Ubi Franklin revealed he’s expecting his 3rd child and 2nd son with his South African staff lover, Nicola Siyo. 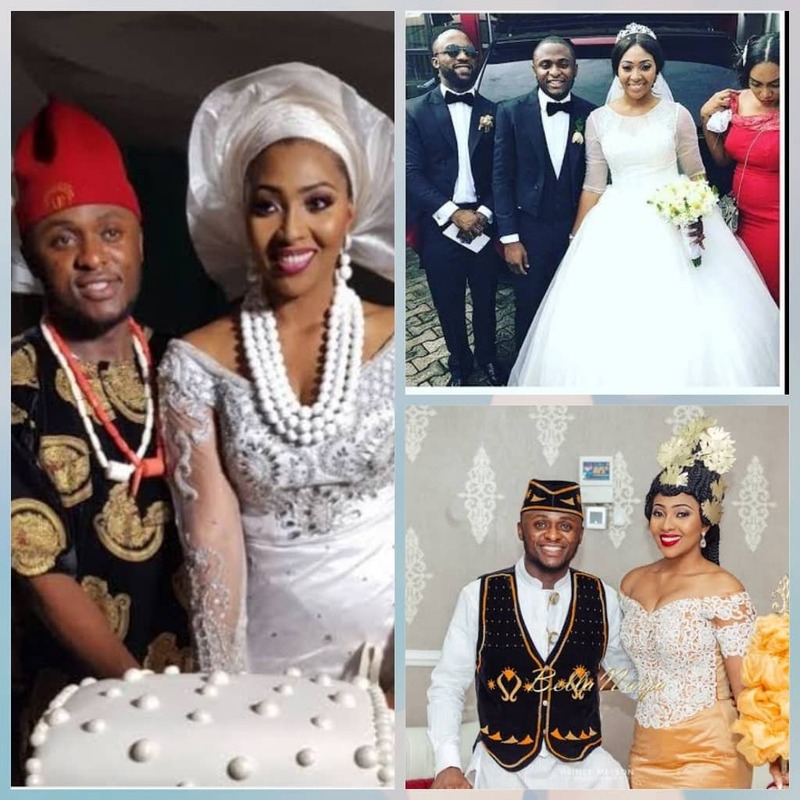 impregnated another lady while preparing for their wedding. 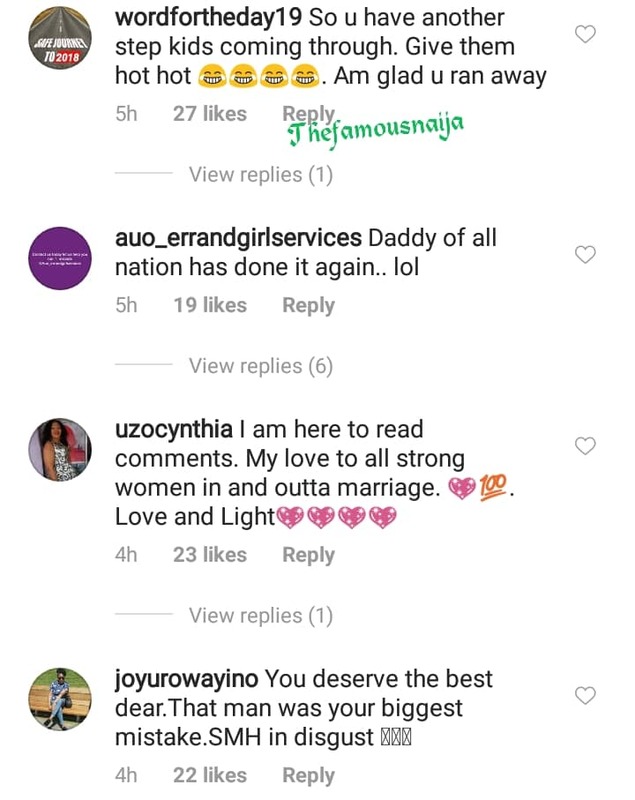 walked out of the marriage.